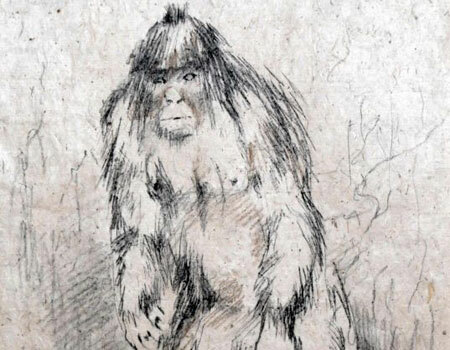 British artist, Pollyanna Pickering was in Bhutan region, gathering material for a new exhibition, when she discovered what is now being classed as Ã¢â‚¬Å“potentially explosiveÃ¢â‚¬Â proof that Yetis did indeed exist! Well, just a visit to the Yeti HQ would have proven that! !